PhD in Economics (2013), specialisation in International Economics – International Relations. Assistant Professor at Department of Public Administration, Collegium of Socio-Economics of Warsaw School of Economics (2014). Teaches Microeconomics, Macroeconomics, European Economy, World Economy, EU External Economic Relations, Socio-demographic Changes in Europe. 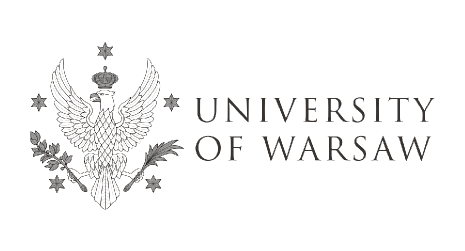 Graduated from Warsaw School of Economics (1. International Relations, specialisation in Diplomacy and International Policy, 2. Marketing and Management) and CEMS Master’s in International Management Programme (2010). Studied at Institut d’Etudes Politiques de Paris (Erasmus Scholarship, 2008) and HEC Paris (CEMS MIM Programme, 2009). In 2012 Coordinator of Conference of Doctoral Students of Collegium of Socio-Economics of Warsaw School of Economics. In 2013/2014 one of the Chief Coordinators of Jean Monnet project “L’Académie du Jeune Européen” (Lifelong Learning Programme, Jean Monnet Programme); in 2014/2015 Project Manager of Conference “EuInteg” (Erasmus+, Jean Monnet Project). Actually involved in some research projects on: 1. Public goods, sustainable development and international organisations (National Centre for Science in Poland, 2013-2016) and 2. Immigration policy in the EU (Ministry of Science and Higher Education in Poland, 2014-...). Since 2013 Secretary of Polish European Community Studies Association (PECSA). Since 2014 Member of the Academic Association of Contemporary European Studies (UACES) and Polish Economic Society (PTE). Collaborated as business consultant at French Chamber of Industry and Commerce in Poland. 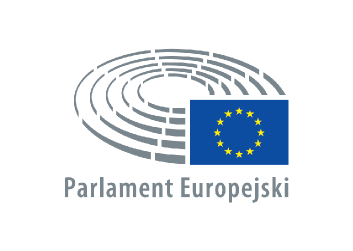 Research interests: European integration, EU policies, demographic changes, migration policy in Europe, integration of immigrants in Europe, international position of France, European economy, world economy.